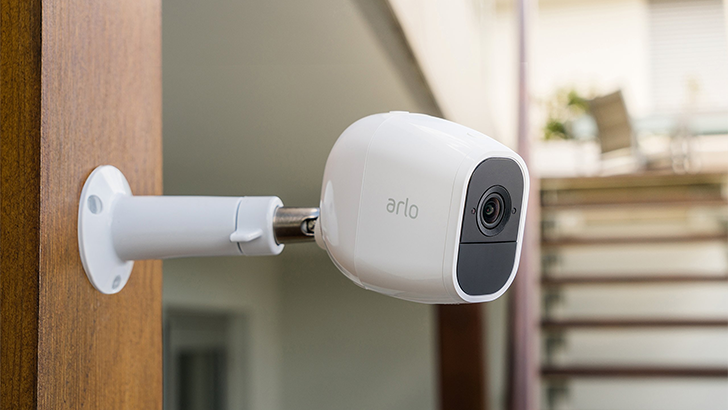 If you own an Arlo security camera, listen up: Netgear is asking its Arlo customers to change their passwords after observing suspicious activity involving attackers trying to get access to user accounts. The forum post notes that Arlo has no evidence of a security breach of its own systems. Attackers appear to be using Arlo user credentials gleaned from an unknown third-party source (i.e., a leak outside of Arlo) in order to get unauthorized access to their accounts. "At this stage, we have no reason to believe our own systems have been impacted," said Netgear community manager DawnM. Tap OK to save your new password. Netgear reminds Arlo users to use unique passwords for every website, app, or service they use — a recommendation everyone should follow. The company says it will update the forum thread with more information as they have it. If you own one of Arlo's cameras, follow the steps above to change your password now.